However, if you wish to restrict or block the cookies which are set by the Simply Groups website, or indeed any other website, you can do this through your browser settings. 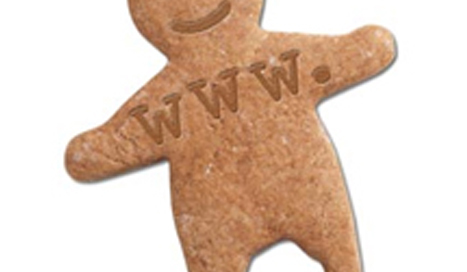 Please be aware that restricting cookies may impact on the functionality of the Simply Groups website. Below is a list of third party cookies cookies set by the Simply Groups website and what they are used for. Details on how to disable the cookies are also included. Google Analytics The Simply Groups website uses Google Analytics to evaluate your use of the website and compile reports for us to analyse activity on the website. Google Analytics is a web analytics service provided by Google Inc. Please note that this will take you to the relevant third party's website and generate a 'no thanks' cookie, which will stop any further cookies being set by Google Analytics. By not allowing analytics cookies we will not be able to learn what people like or don't like about our website so that we can make them better.